Food cravings. They get us all from time to time. And while we are never about denying your deepest food urges, we are all about finding a way to indulge them in a way that is just as tasty but a little bit healthier and cleaner. 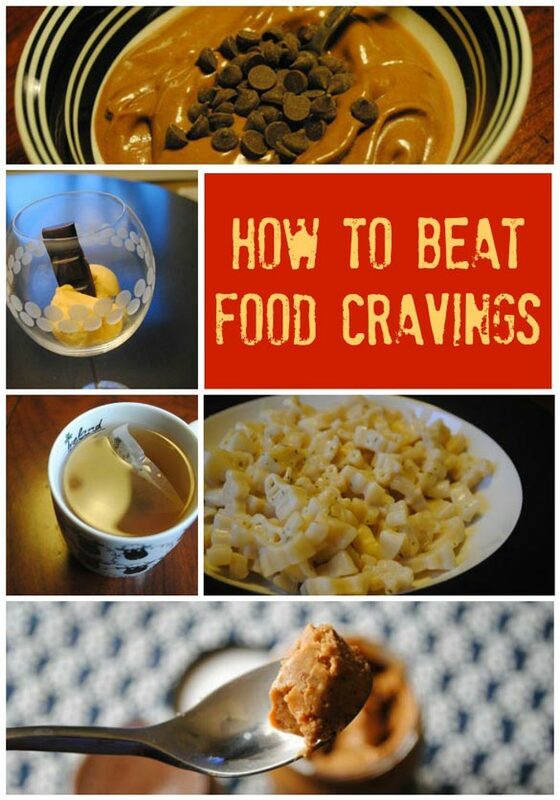 So, without further ado, we share Brad Gruno’s top tips for how to beat food cravings. Brad is CEO of Brad’s Raw Foods and author of the awesome new book Brad’s Raw Made Easy, and he’s got great tips whether you’re craving something sugary, salty or fatty!